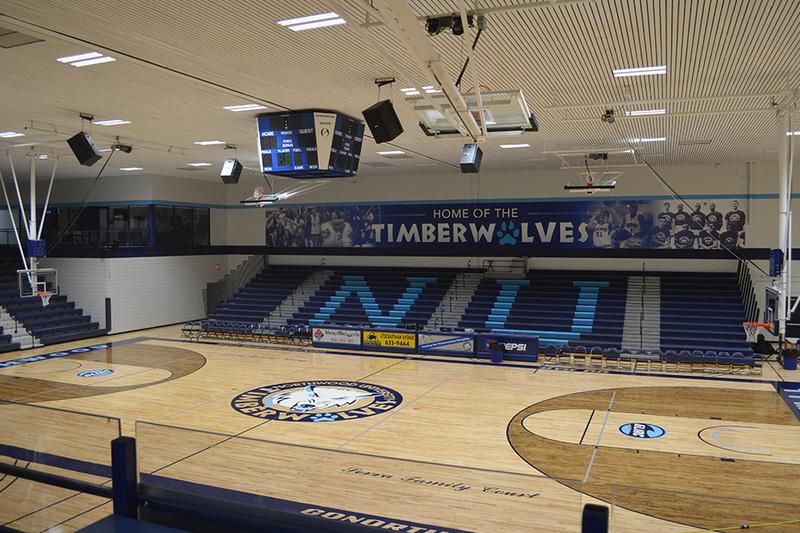 TRC has been heavily involved with Northwood University’s recent improvement to it’s athletic facilities. 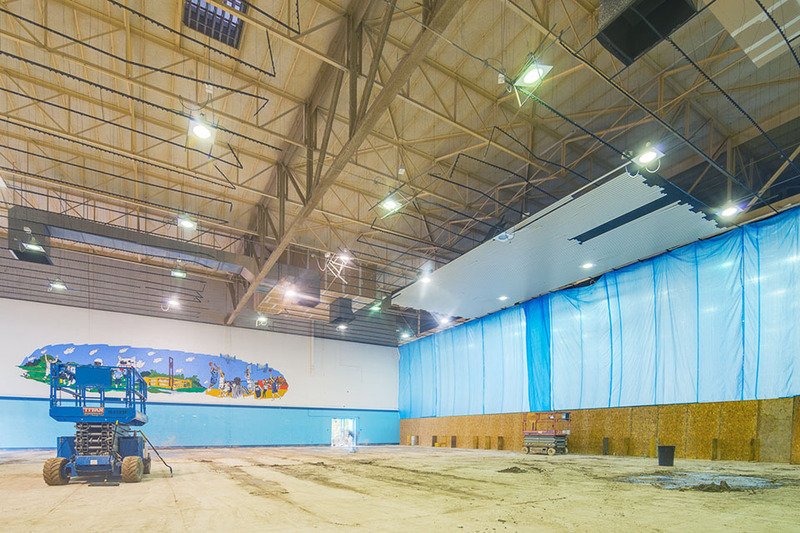 The Bennett Center renovation was the third of four phases in their process. A second-story pavilion area was added that will be utilized for VIP seating and special functions. New locker rooms accommodating football, basketball, volleyball, softball, visiting teams and officials. Office space was created for basketball and volleyball coaching staff as well as the Athletic Director. 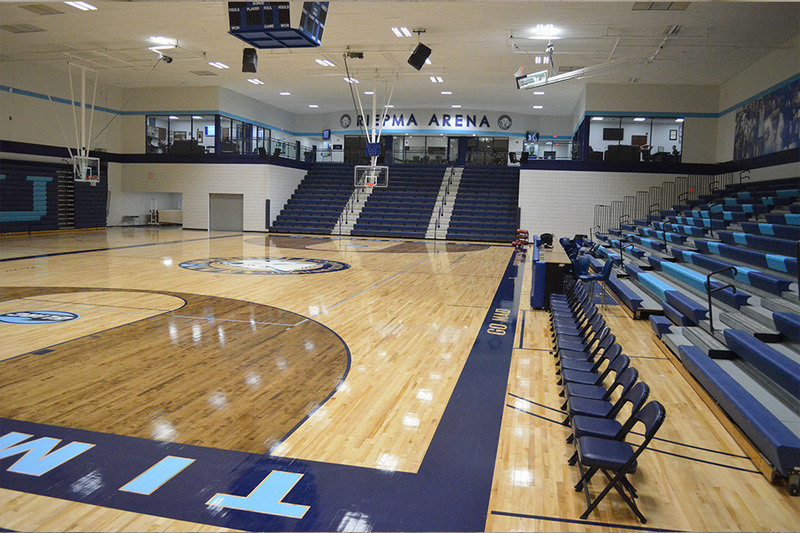 The gym floor was completely refurbished. New and improved LED lighting was added to the gym. 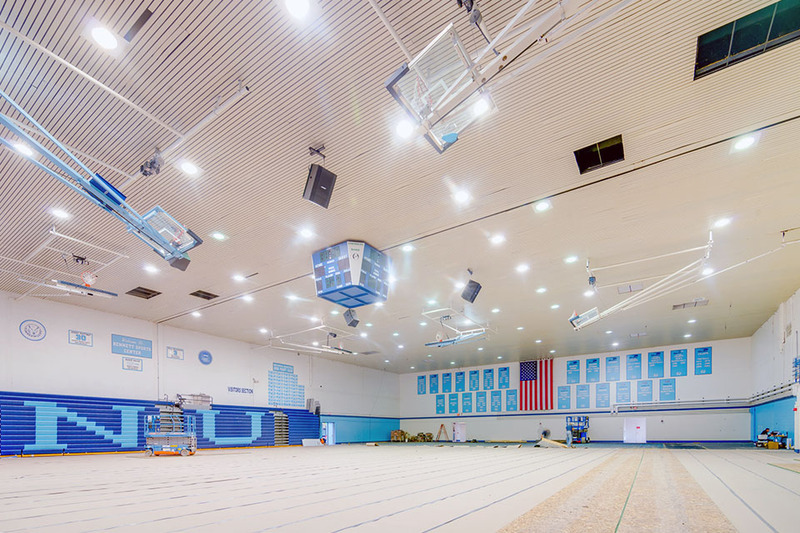 A new practice floor was also added to the west side of the gym to fill previous open space.